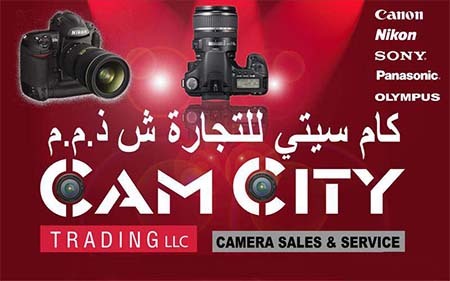 CAMCITY was established in 2009 with the aim to provide high quality repair service and quality camera equipments. Our technician are trained to a very high standard by Canon, Sony,Nikon,Sigma and other manufactures. Our technician has some of the latest testing equipment from Japan to allow them to deliver a high quality repair service with Japanese –style efficiency.